Bucket list conquering. Sounds wonderful, right? Well, it can be a reality and you don’t need to quit your day job! Here are at The Unmade Bed, read on to share some of our unique and romantic vacation ideas apart from the usual couple travel bucket list…and we promise, we didn’t include kissing on top of the Eiffel Tower or going on a Gondola Ride in Venice! 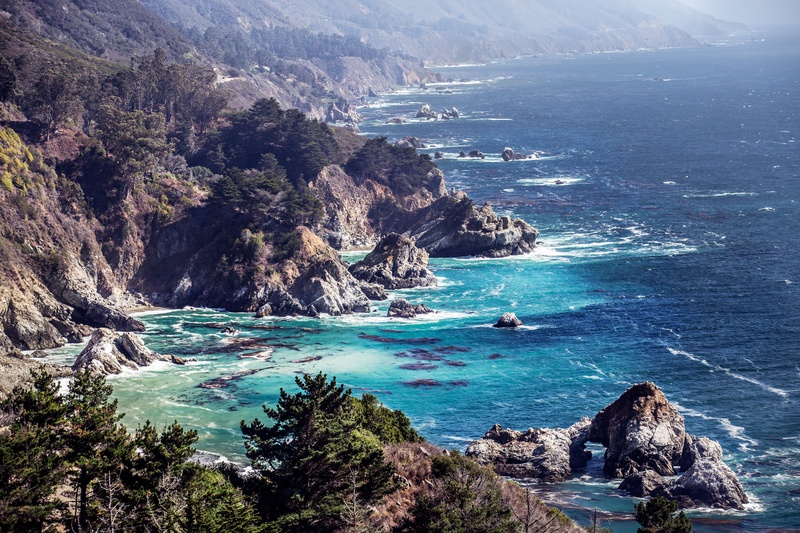 Whether you’re looking for a quick escape or a rare place to spend your honeymoon, here’s the perfect travel bucket list for you. Before you sign-up on the nearest hot-air balloon festival, why not have an otherworldly experience, instead? 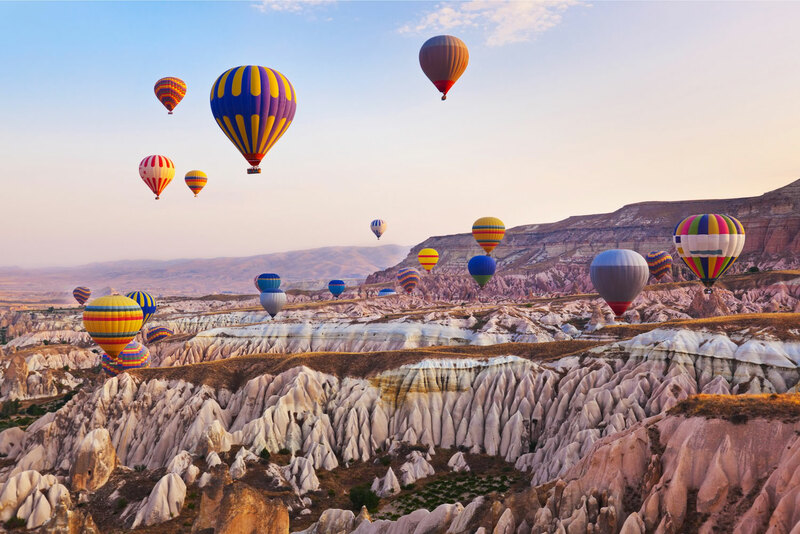 Float above the beautiful Göreme National Park inside colorful hot-air balloons in Cappadocia, Turkey. Revel in the splendor of the rock columns as you spend some precious one-on-one time with your better half. Amidst the pretty towns that dot the landscape of Switzerland, enjoy a winter wonderland adventure in the grandeur of the Swiss Alps. 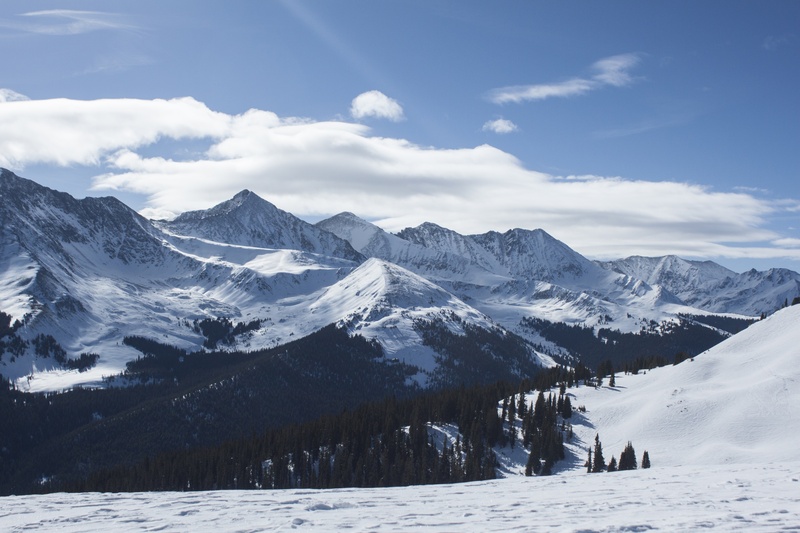 After an afternoon on the slopes, spend the night in a nearby majestic hotel, take a dip at their hot pools and fall in love all over again…dusted in snowflakes. Or take flight! 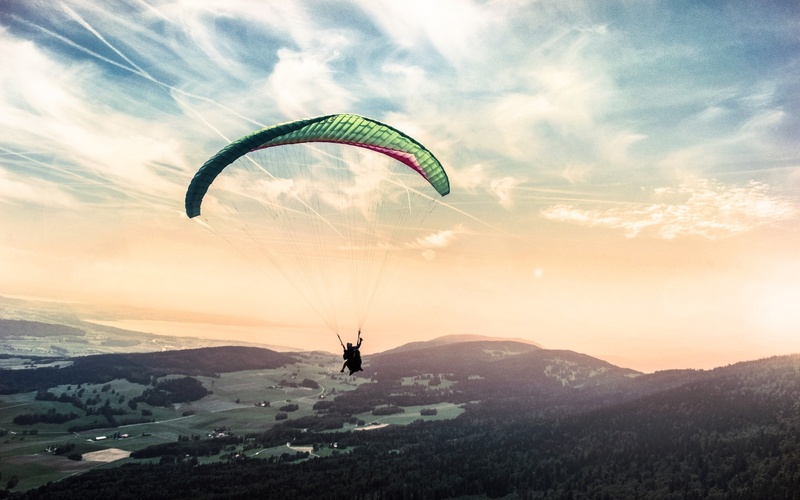 Appreciate the Alps from more than one vantage and paraglide over the snow-capped horizon. 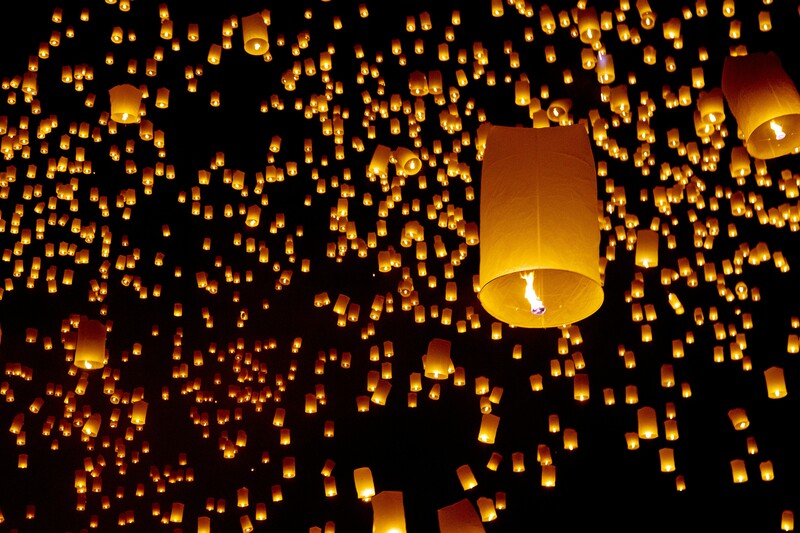 Have a fairytale like experience at the Yi Pang Festival in Thailand. Few things can be more breathtaking than standing under a night sky of a thousand glowing sky lanterns in the soft glow of the moon. 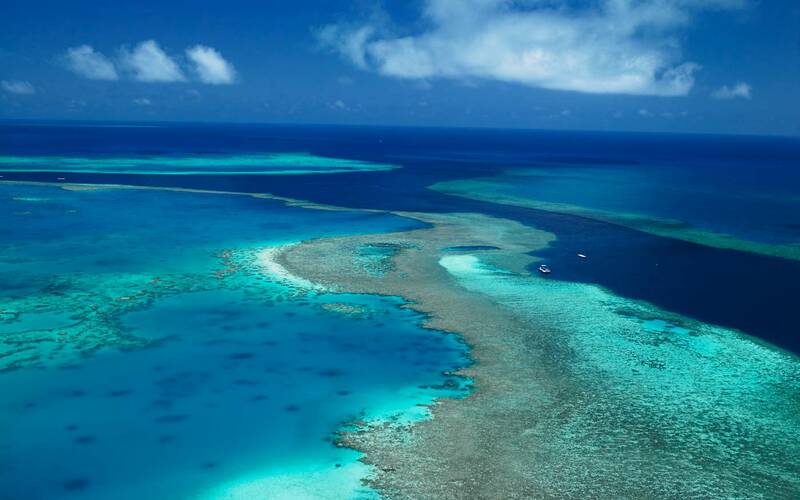 If you and your partner are up for an unforgettable once-in-a-lifetime adventure, why not go scuba diving at the Great Barrier Reef in the land down under? 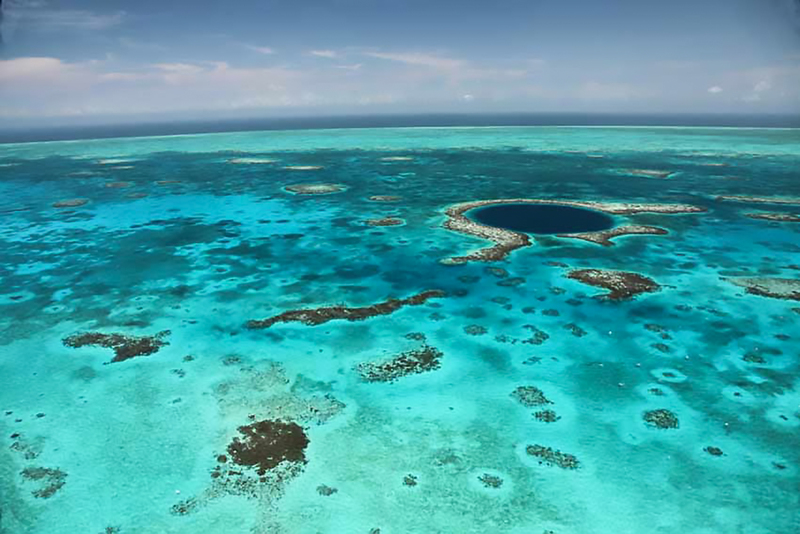 Discover the magnificent and colorful world of marine life, teeming with coral gardens and thousands of species of fish. 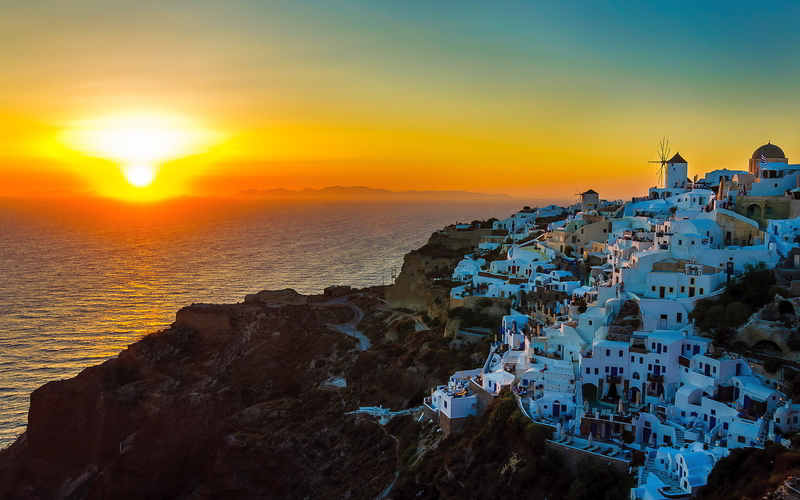 Tons of people flock in Santorini just to watch its breathtaking sunset. 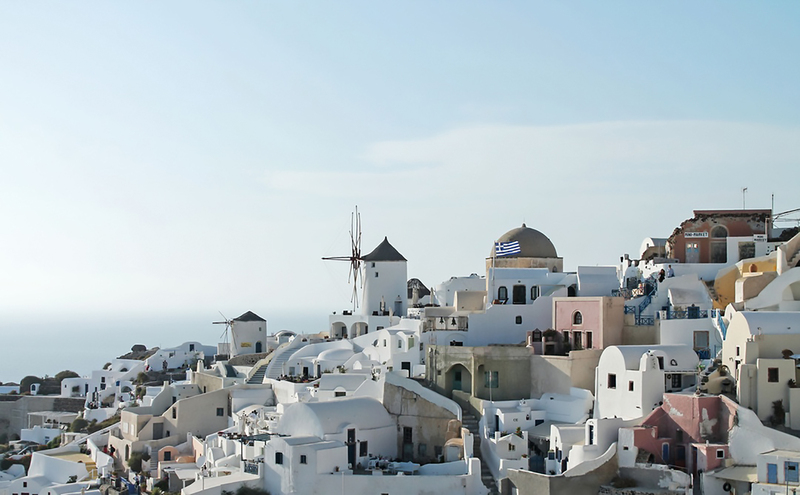 With picturesque white and blue buildings overlooking the vast sea, you’re sure to enjoy every corner of this quaint island, anytime of the day! Truly chase adventure and return to the wilderness in the wild and beautiful savannas of the Serengeti. Make sure to witness the Serengeti migration and catch breathtaking front row sights of life in the savanna! 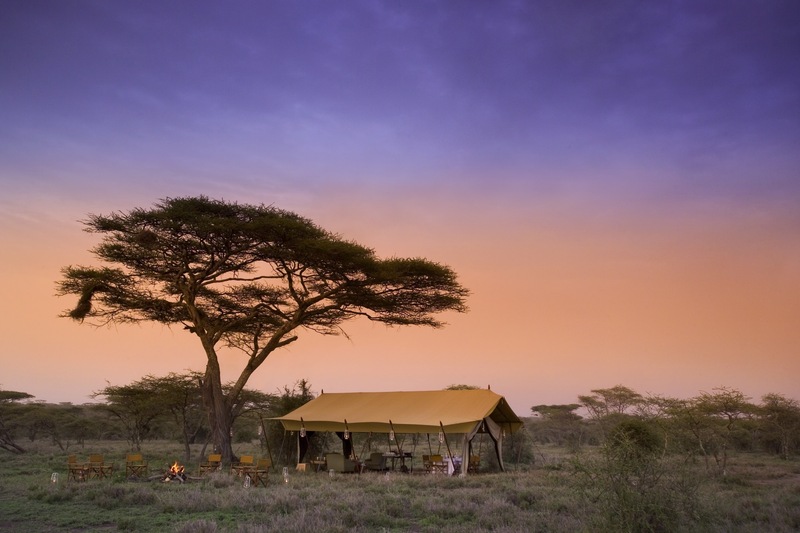 Try your luck in spotting “The Big 5” and after a tiring day of touring, stay in their walk-in meru tents; share a meal at their dining tents and cuddle up by a fireplace under the stars. 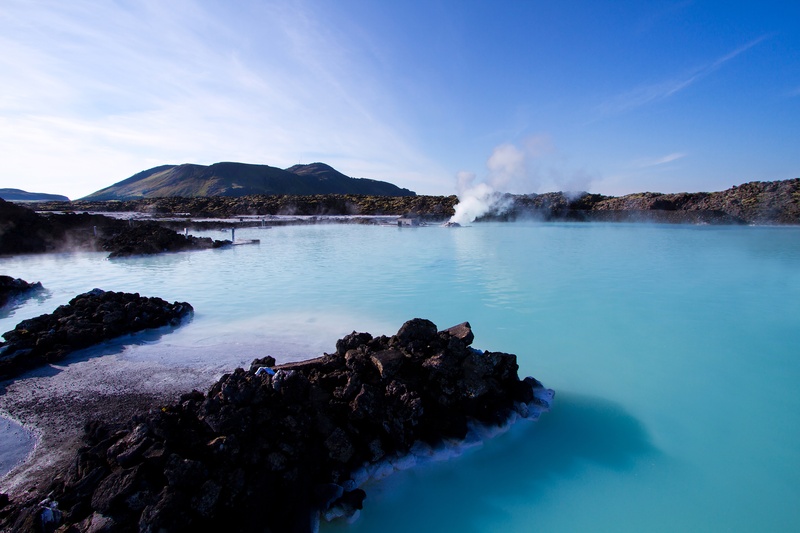 Nothing can be more romantic than swimming in the wonder that is the Blue lagoon in Iceland. Soak yourselves in the geothermal lagoon or spend a relaxing time at their spa sampling the famous in-water massage, body wraps or canapes and cocktails at the LAVA bar and restaurant. 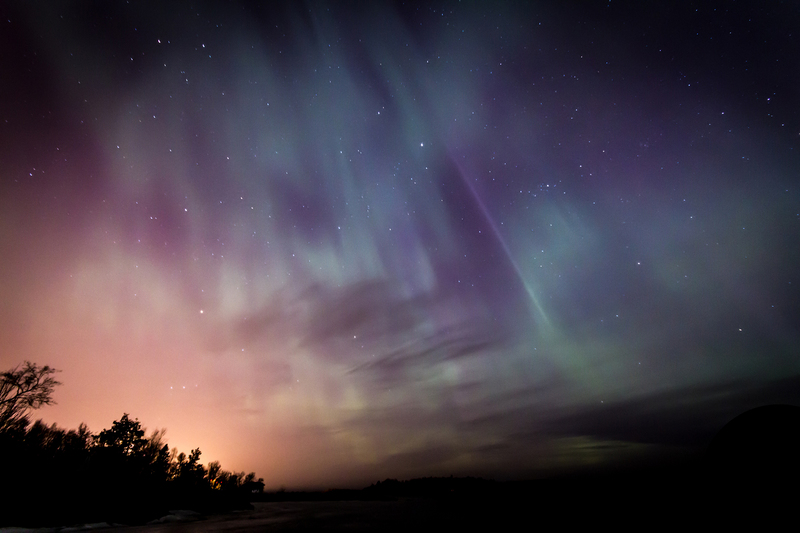 They say that you must see the northern lights before you die. Why not witness its awe-inspiring beauty inside a cozy igloo in Finnish Lapland? The Kakslauttanen Arctic Resort even offers wedding and honeymoon packages designed for those who wants a magical time under the stunning Aurora Borealis. See the raw and rugged side of beautiful Iceland to see why it is a hub for photography enthusiasts world wide. 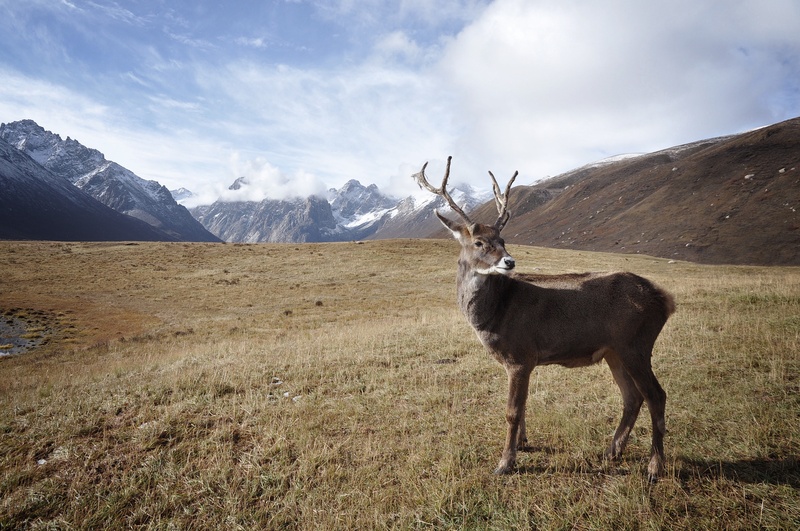 Reindeer safari tours are a unique experience for those looking for an unforgettable and up close vantage of these majestic animals in their natural surrounds. Free fall over the famous aqua-marine atoll for a sight you will never forget. 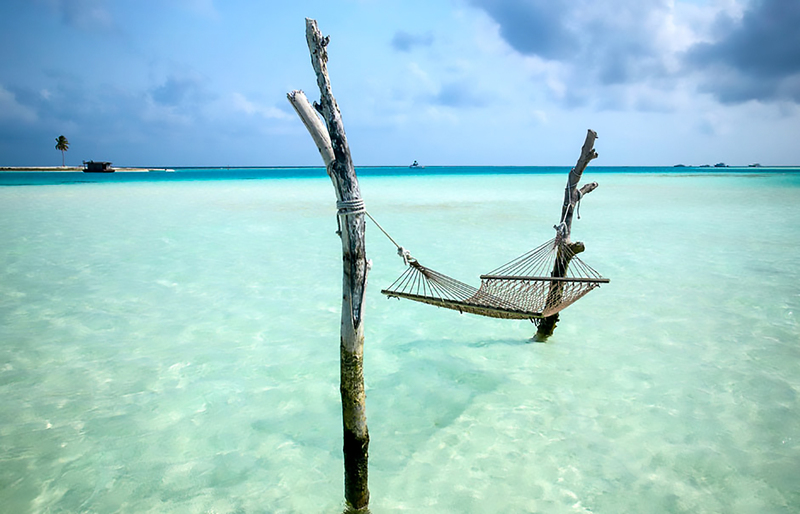 Then perhaps later, if you are PADI certified, why not land yourself into that perfect crystal blue water? When was the last time your heart skipped a beat? Image courtesy of Al Maha Luxury Collection Desert Resort & Spa, Dubai. The location of this gorgeous bucket list experience! Luxurious Bedouin style tents, private sundecks, temperature controlled swimming pools. 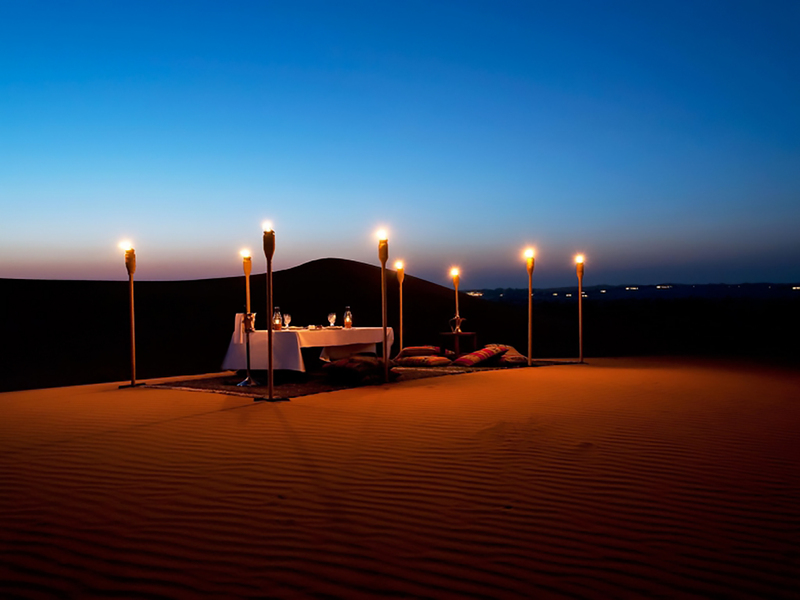 This is Arabic Luxury at its finest with activities ranging from Spa package indulgences to dune driving and falconry. An almost royal experience that deserves bucket list status! The iconic Hawaiian Islands. Nothing beats the sweet scent of the lei and the lilt of the ukulele to announce your arrival to paradise! 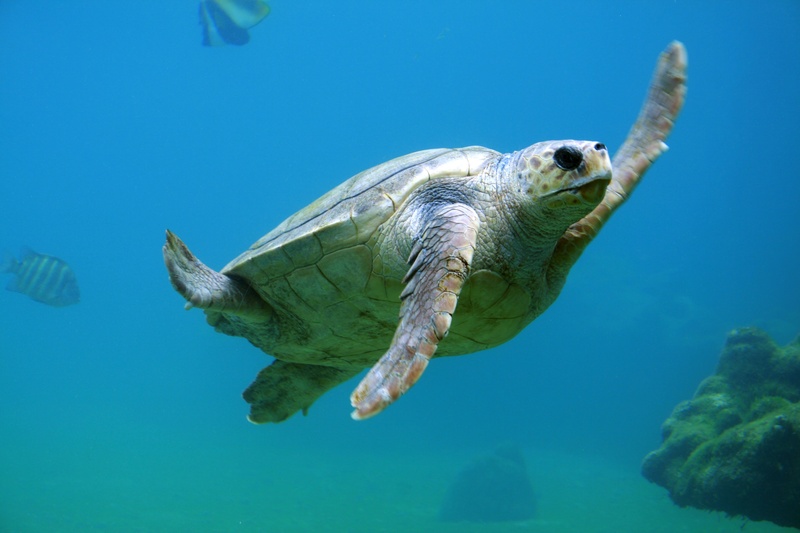 Why not add an eco tour exploring the islands and swimming with green sea turtles as a welcome adventure to any romantic trip or honeymoon? 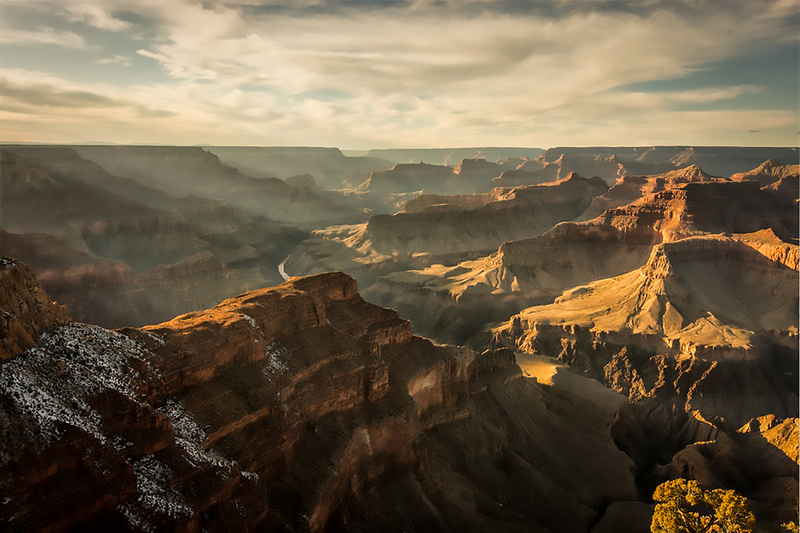 There is something powerful about seeing the Grand Canyon for the first time, the clouds drift over head ever so slightly to change it’s hue from dusky browns and creams, then in a split moment, into a breaking luminous gold. Carved out by the Colorado River, the most beautiful gorge in the world and World Heritage Listed UNESCO site can best be viewed in all it’s panoramic glory from the air. More beautiful than any photo, you have to see it to believe it! 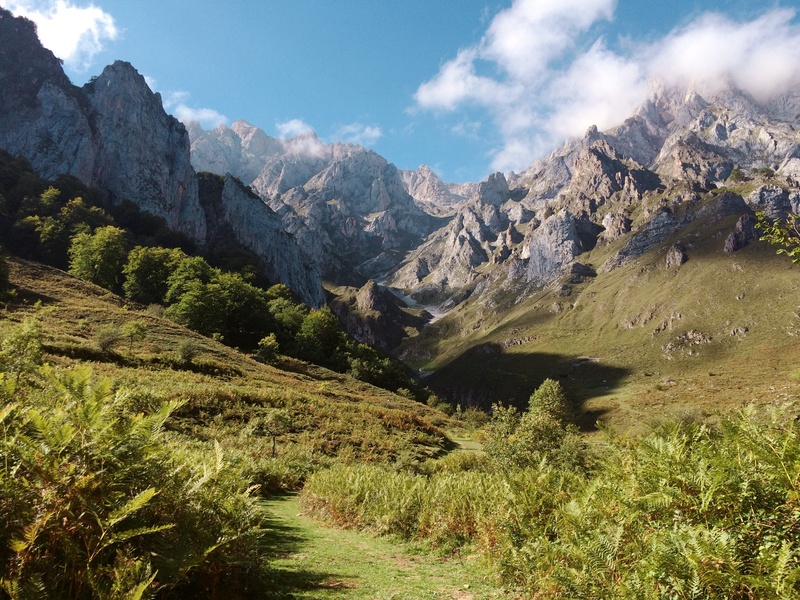 We hope you liked our list of must-see places and romantic adventures for couples! 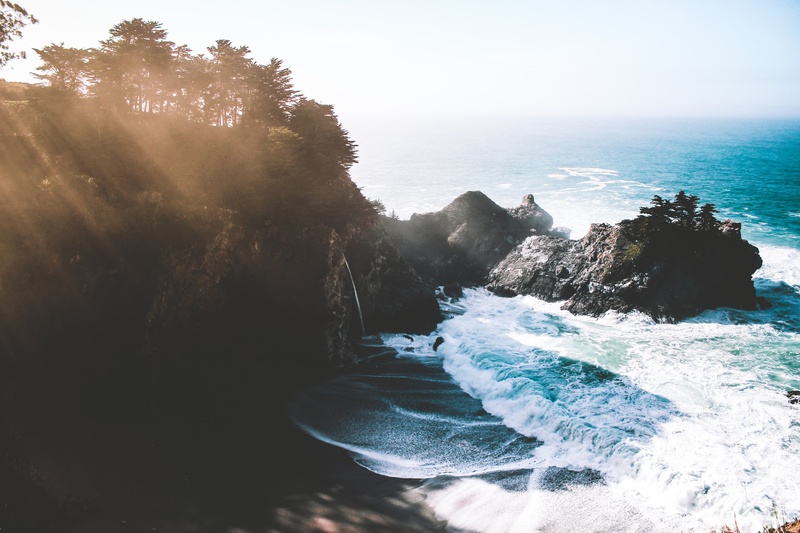 Remember that only a few people get the chance to see the world with someone by their side, so take that leap and finally go on that trip you’ve been dreaming about ! As always, thank you for reading! To all of you out there newly combining your original bucket list…to a new one for two!- Do you have a wonderfully romantic, intrepid and adventurous travel bucket list together? Well, we would absolutely love to hear them, so please share! Read more on packing travel tips for your next adventure! you wanted to put mirrors on your doors. I thought it might look cheesy but I really like the way it turned out. I also loved the inspiration picutres you posted. Some of them you con&8ul#d217;t even tell they were doors.